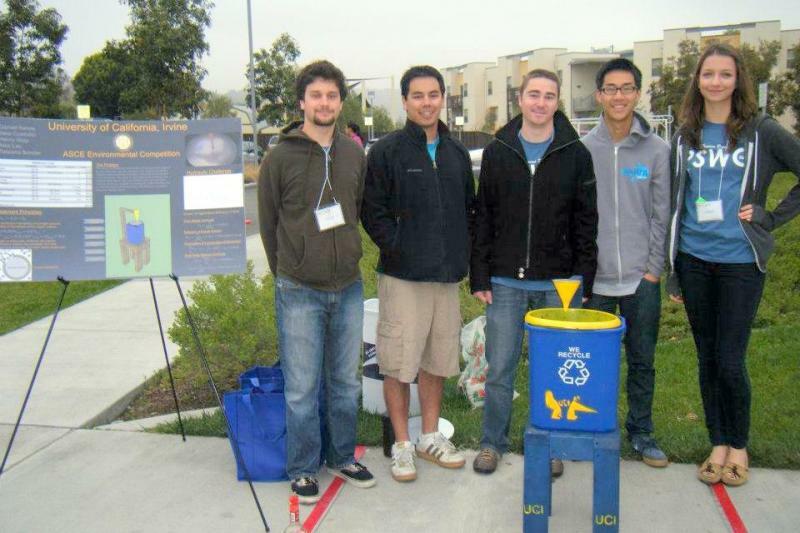 A group of students from The Henry Samueli School of Engineering represented UC Irvine at the 2012 American Society of Civil Engineers (ASCE) Pacific Southwest Conference (PSWC) held over three days on the campus of Cal Poly Pomona in March. 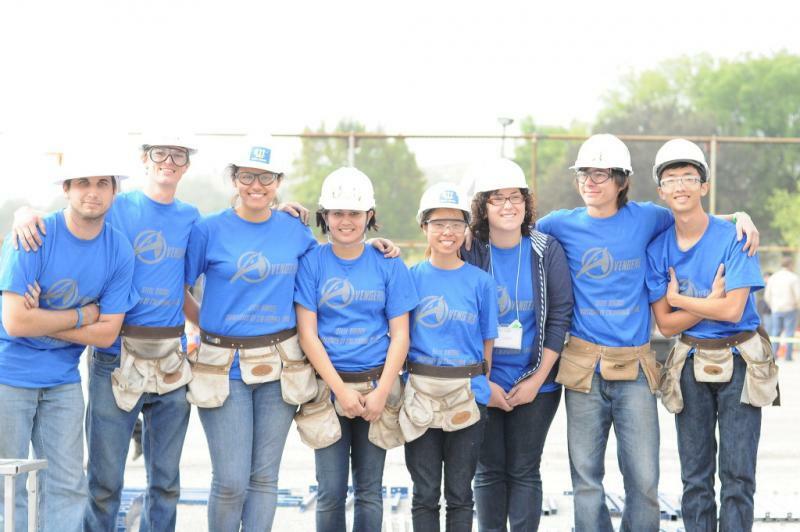 The group, consisting of members of the UC Irvine ASCE Student Chapter, finished in the top three of the environmental design competition for the third straight year. The competition involved designing a water filter using only household materials to treat a gallon of contaminated water and required that a hydraulic jump be implemented into the design. The three-day event has a total of 17 challenges that require engineering logic mixed with other problem solving challenges. 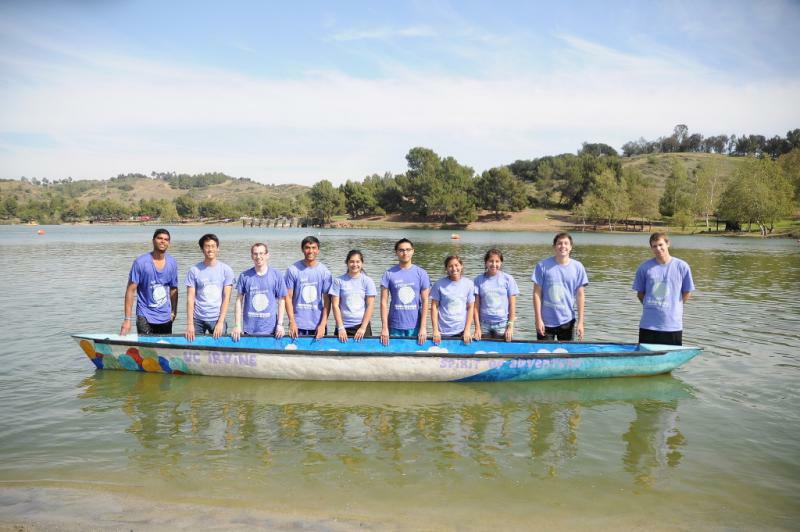 These competitions range from geotechnical engineering that requires building a mechanically stabilized earth wall using kraft paper, to designing and racing a concrete canoe, to designing and building a steel bridge. The students work diligently throughout the school year on the projects receiving help from faculty, staff and industry professionals. The PSWC is an annual conference which brings together 18 ASCE student chapters from civil engineering programs throughout Southern California, Southern Nevada, Hawaii and Arizona. It is a student-run event that allows its participants to socialize and network through a weekend of competitions and events, both academic and social. The conference gives ASCE student members an opportunity to develop leadership skills and to apply classroom knowledge.